A female African American 20-something is coming to Port Charles! Aww, sookie sookie now! 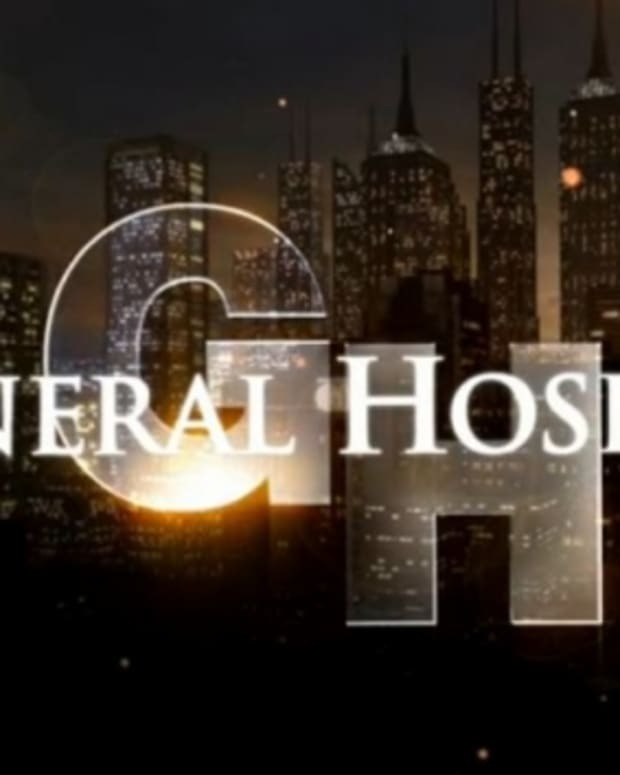 ABC Daytime&apos;s General Hospital has put out a casting call for a new black female role and it&apos;s contract! The character is described as "African American. 24-29. Beautiful, dynamic, complex." Could the soap be bringing back one of the Wards? GH fans have quite the affinity for the late Edward Quartermaine&apos;s (John Ingle) melanin-blessed progeny. Of course this could also be an entirely new character. What do you think about GH bringing on a new sistah? Sound off in the comments! 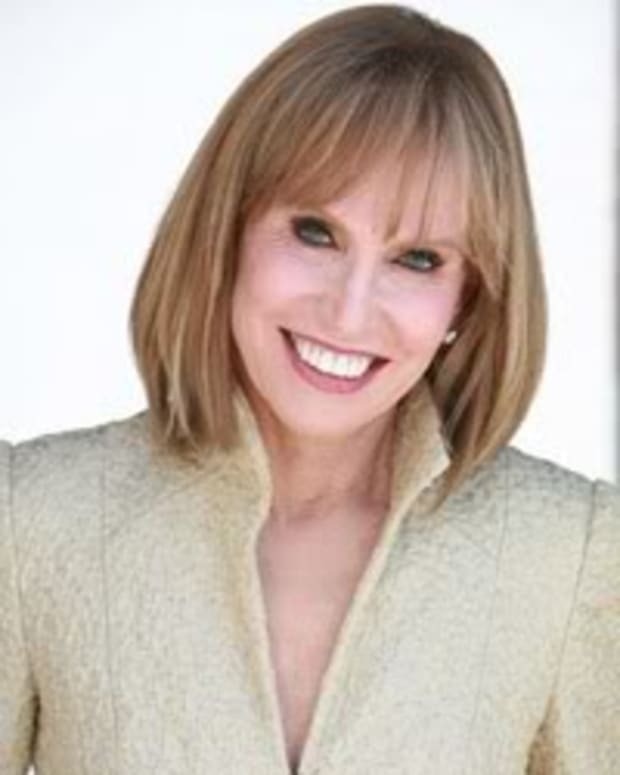 Leslie Charleson Signs New Contract With General Hospital!